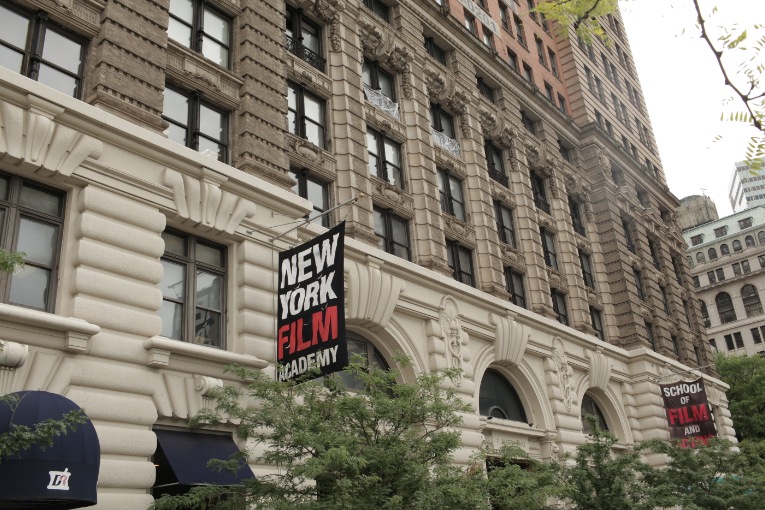 The New York Film Academy has opened the doors to its brand new campus, located at 17 Battery Place. 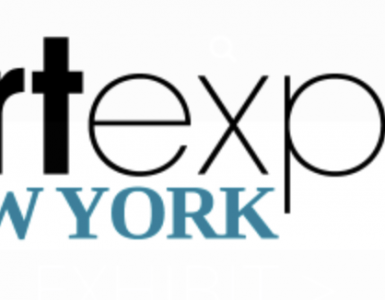 The modern facility occupies 72,000 square feet on two full floors and offers breathtaking views of Battery Park and The Statue of Liberty. Each classroom was uniquely designed from scratch to meet the specific needs of the hands-on programs, including state-of-the-art production studios and sound stages. Summer Camp programs and Adult Musical Theatre programs have already begun, while Acting, Musical Theatre, Screenwriting, Producing, Photography, Journalism, and 3D Animation will kick off in the Fall. 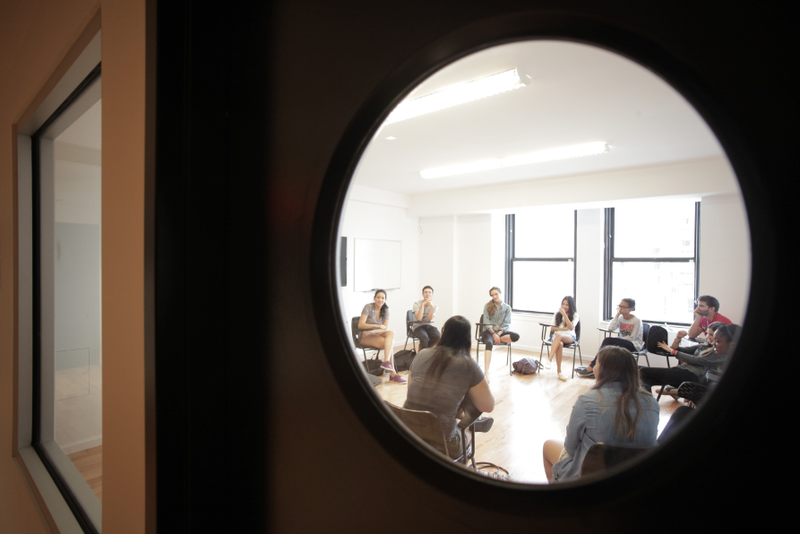 NYFA cannot be more thrilled to provide this wonderful new environment to its students, and is looking forward to meeting a whole new crop of talent!